I want to change my stereo and ive been looking on ebay. this seems the be the norm for double din stereos. Does anybody know where to get one of these "cheap" chinese android stereos from that will fit? What Pioneer have you got? Same here with my Sony head unit. Last edited by Russell38; 26 October 2018 at 09:29 PM. 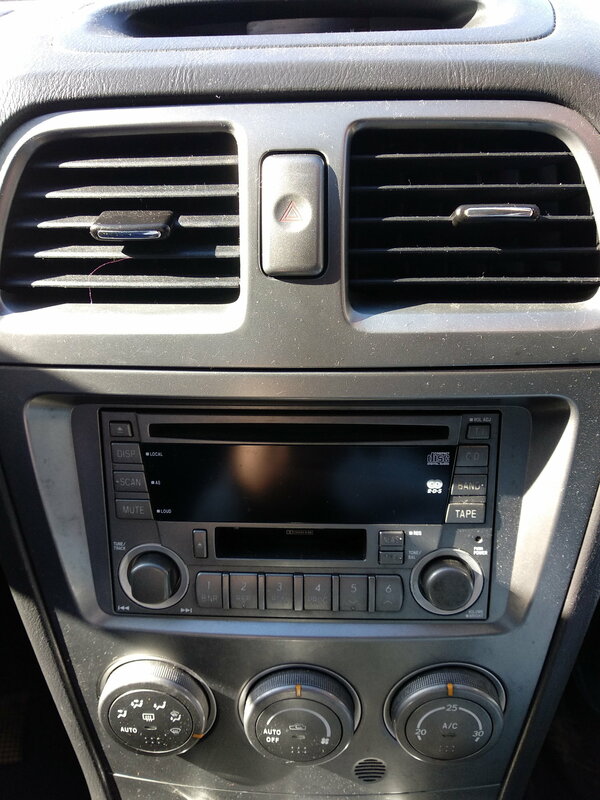 the head unit i replaced was a sony used the screws from that if your replacing the factory head unit i`m not to sure. are the screws not self tapping? double din & stnd din radio ? single din head unit in double din STI8 socket - blank ? Double Din to Single Din. What adaptor lead is required?